Are you looking for movers and packers Florida based? You are in the right place! 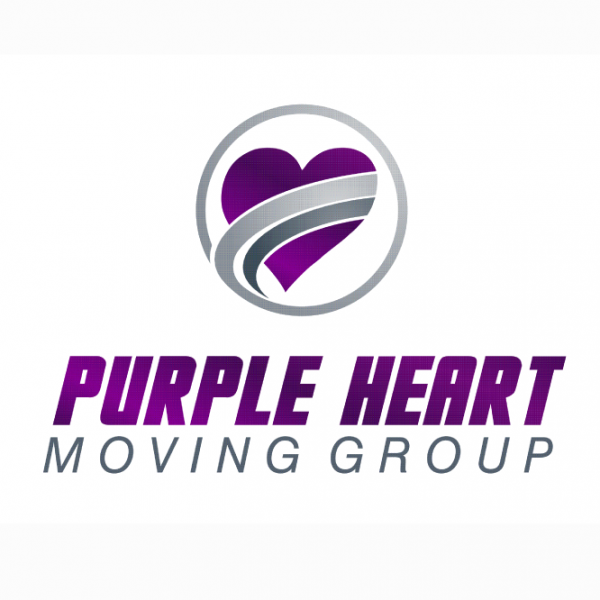 Purple Heart Moving is a company you have been looking for! We are here for you – from the first stage of your relocation project, to its end. All you have to do is to give us a call. We will take care of the rest. Our wide range of affordable moving services will exceed your expectations, and in the end – you will be more than happy you chose us for the job! We guarantee that!